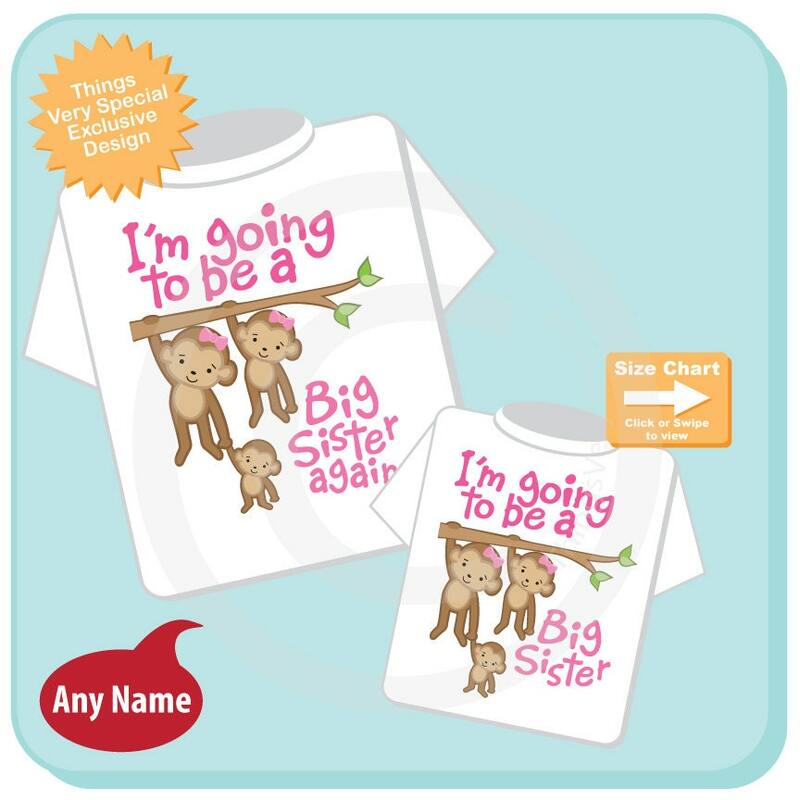 I'm going to be a Big Sister Again and I'm going to be a Big Sister Monkey Shirt or Gerber Onesie set of two. 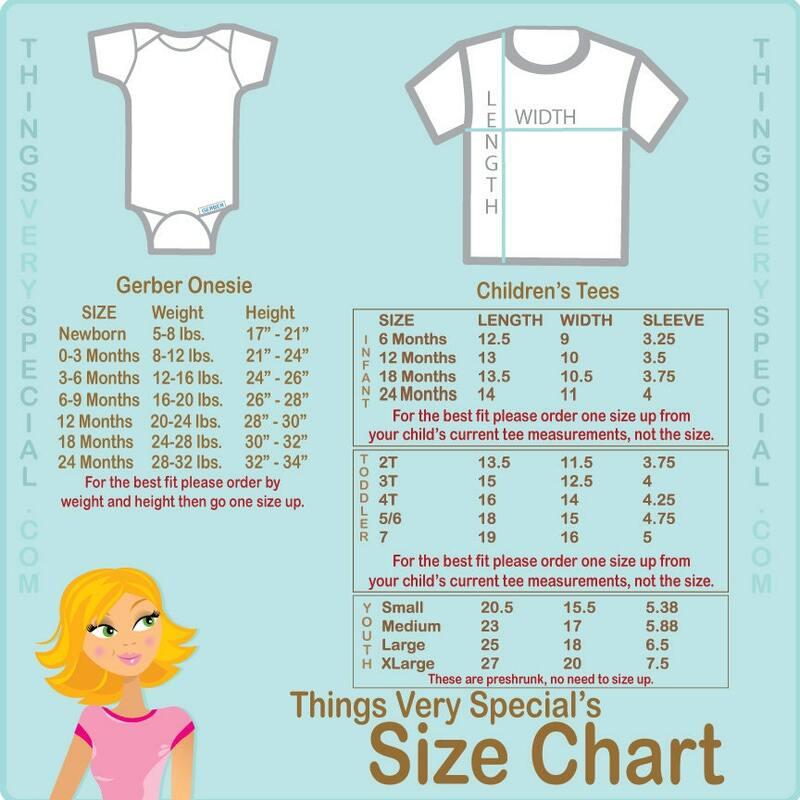 Super cute Personalized Big Sister Again tee shirt with awesome Biggest Sister Monkey, Middle sister and Little baby non gender specific Monkey and big sister shirt or Onesie with three monkeys. If no name is given they will be printed as shown in the example without a name. So cute! Got the girls' hair done and dressed them, morning sickness kicked in and they spilled colored bubbles all over themselves while I was occupied - so, no pics 😔 But it would've been so cute!